This world can feel like a confusing, exciting and sometimes scary place. However we believe that it is possible to make sense of it because our Maker has stepped in, spoken to us and shown us that he is for us. This is big news, and really good news, as we understand what we were created for, what our relationship with God is really like, and how we can find peace with him. Everything that we are and do is built around the reality of Christ Jesus coming into our world, loving us and dying in the place of those who entrust their lives to him. Our great desire is for more and more people to hear this great message of hope, and to be the sort of disciples that bring Christ glory. the Fellowship of Independent Evangelical Churches (FIEC) and wholeheartedly subscribe to their ‘Doctrinal Basis’ which you can read here. We hold to the basic, 2000-year-old, beliefs of Christianity as expressed in creeds and confessions down the centuries. – Self-governance: the members of the church are ultimately responsible for how the church is run. – Personal faith in Christ: Baptism is an outward sign of an inward reality and therefore is for those old enough to declare their own trust in Jesus. Of course the team in a church is everyone, but it can be useful to be aware of certain people and what their roles are. 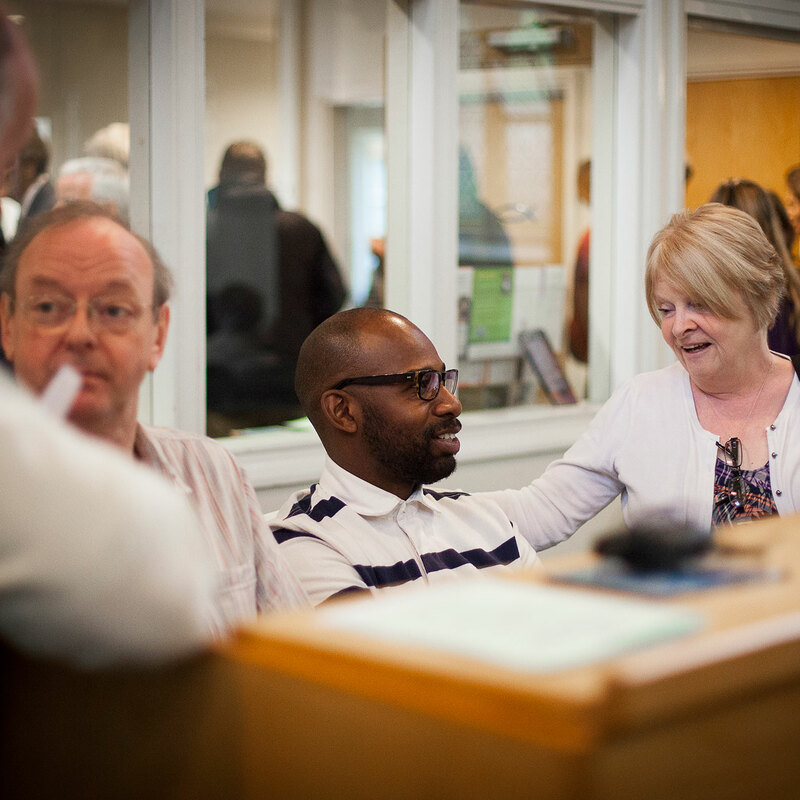 Here you can get to know a little about our leaders: pastors, elders and deacons at Gunnersbury and our support staff who help with practical aspects of church life. Like many other churches in the UK, Gunnersbury is ‘Independent’. This means that membership is an important aspect of church life. In case you’re wondering, membership to a church is totally different to membership to a gym for example and far more like membership to a family. Essentially membership is where an individual says “I am committed to this local church” and the church says “we are committed to you, to your spiritual growth and pastoral care”. 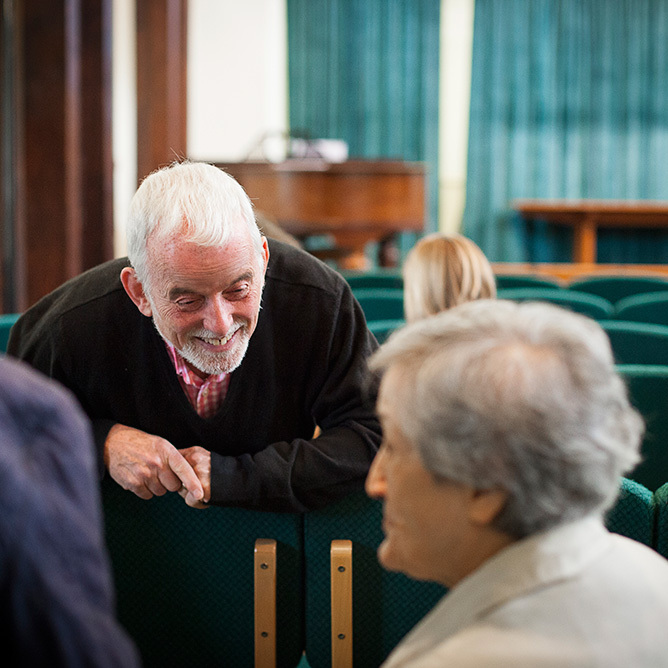 If you are (a) a follower of Jesus and (b) committed to making Gunnersbury your local church, then please speak to one of the Elders about membership. There has been a church here since 1877. If you would like to read more about our history, please click on the “Full History Document” link below. This sets out the Church’s establishment in 1877 and subsequent history until 1990s. This was lovingly researched and collated by a past member, Doreen Heynes. We believe in the on-going command to get God’s word to God’s world; whether to places halfway around the world or right on our doorstep. (Matthew 28.19) is as relevant today as ever. For many of us this will mean staying where we are whilst having a missionary mind-set in our jobs, schools and homes, etc. Ask: Could it be that as well as praying for others, God is calling me to go?